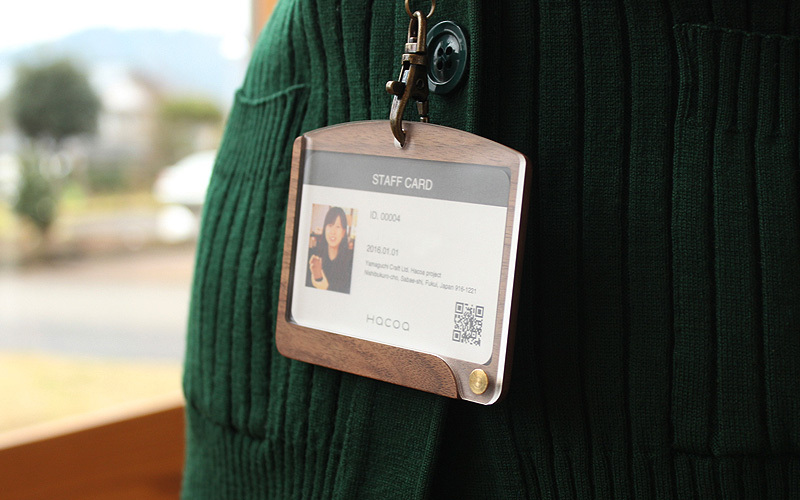 With this badge holder, you can carry several cards (with dimension up to 86 x 54 mm) including your train pass and employee ID together. 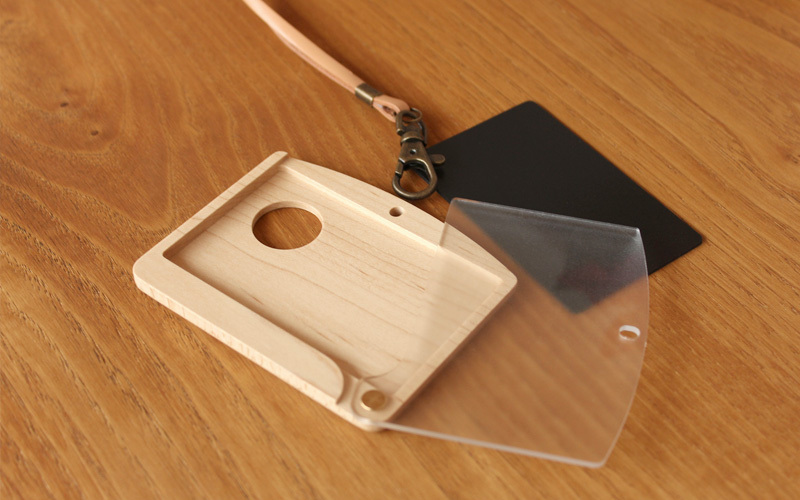 Depending on the orientation of your photo ID, you can choose either portrait type or landscape type. 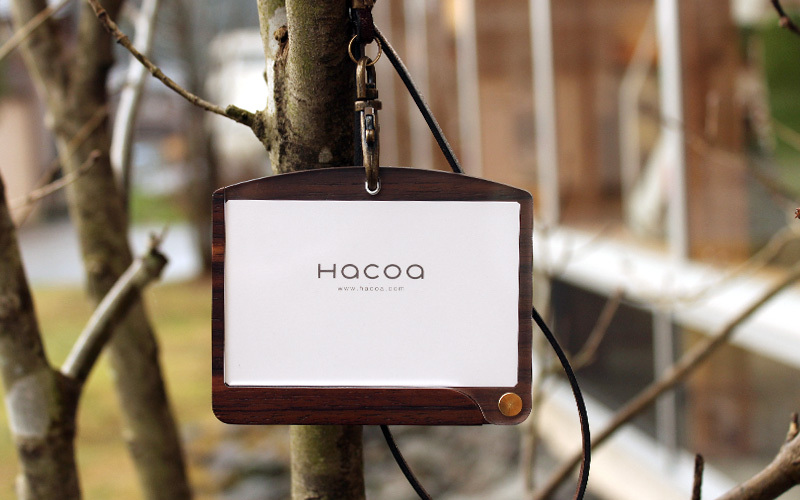 Only when the clear cover is released from the hook on the neck strap, it slide opens.